+ Free ATDriver Server (currently with modbus RTU, modbus TCP/IP, S7 Ethernet TCP/IP drivers) supports unlimited ATDriver client connections from localhost, LAN, Internet. + Free support OPC DA Servers (with many communication protocols). + Unlimited Internal Tag amount. 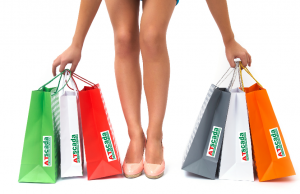 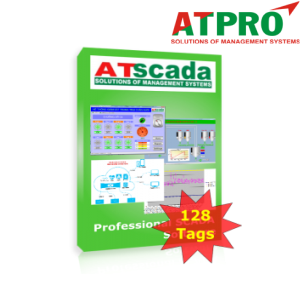 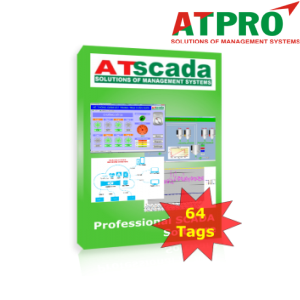 + ATSCADA supports FULLY FREE for “up-to 256 Tags” projects, for both demo and commercial manners.